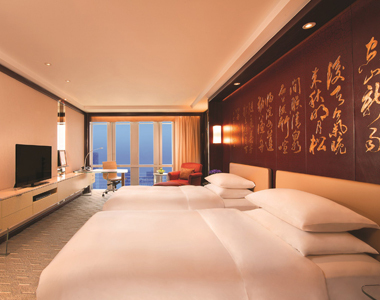 Dalitek intelligent guestroom management system is highly regarded in the Chinese market. Providing robust control of lighting, HVAC, motorized curtain and real-time room status monitoring.Remote control and monitoring is achieved via the Dalitek application software and on-site debugging. 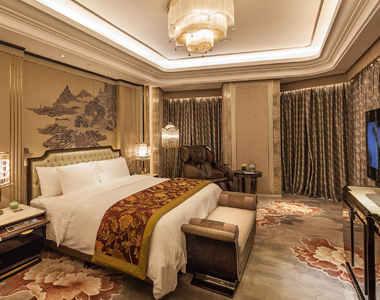 With the creation of the first plug and play controller box, Dalitek brought about hotel guestroom system reform and continues to leads the development direction of the guestroom system innovation, as well as achieving goals of intelligent integration and energy saving optimization. 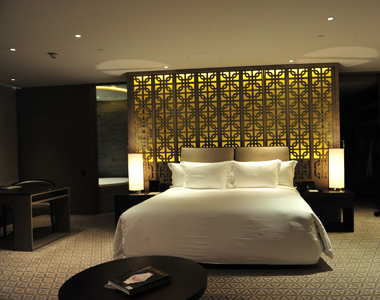 In China, the Dalitek system is widely used in luxury hotels chains, such as Shangri-la, Hyatt, Hilton, Starwood, IHG, Marriott, Accor and Wyndham, maintaining close relationships with all international hotel management companies. 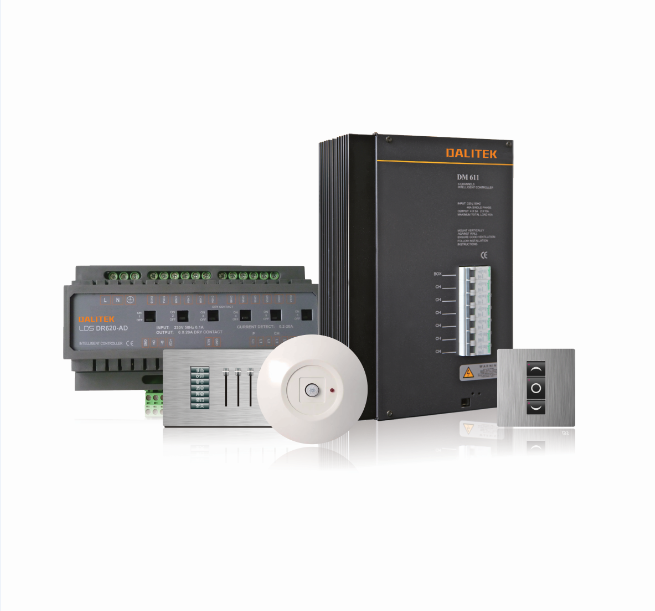 DALITEK Dspace series panel can be used with controllers in the room and connected with the facilities in the room in order to intelligently control lighting,HVAC,curtain and entertainment audio and video to accustom to the needs of modern hotels. 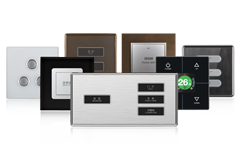 The Dalitek smart home system integrates intuitive control of lighting, curtain, A/C, heating, background music, multimedia, security and other IOT systems via user interface panels, touchscreens and tablets, allowing users to enjoy the convenience and comfort of hi-tech solutions applied in life. The Dalitek LDS lighting controllers have a built-in independent CPU and by implementing point to point communication method, even if there is a network cable failure, both sides of the device will separate to form two separate networks and continue to operate in a stable manner regardless of the fault. 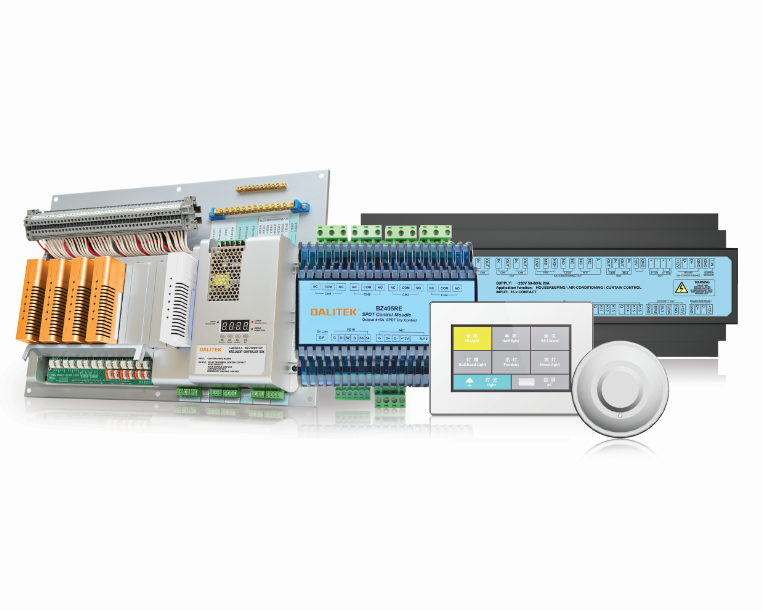 With LDS control panels every scene control button can connect with up to 256 dimming circuits for large-scale environment to achieve one-panel-control of various lighting scenes. LDS monitoring software is designed with visual monitoring function. 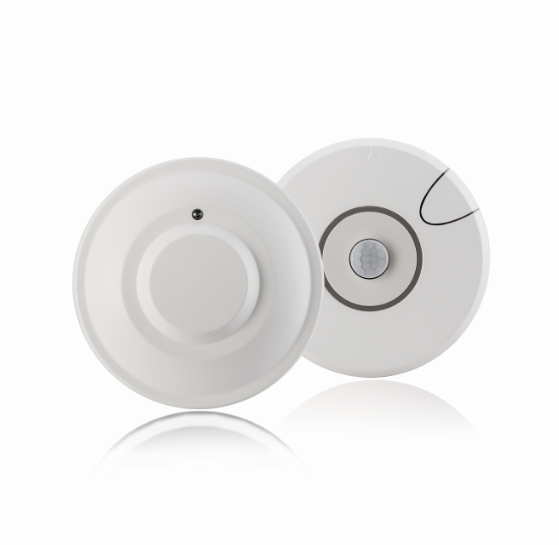 It can display lighting status to allow the staff operating the lighting system to automatically detect broken lamps and provide feedback of bulb lifetime and operating status. DALITEK, headquartered in Shanghai, was a pioneer in bringing intelligent lighting control systems into China in 1995. 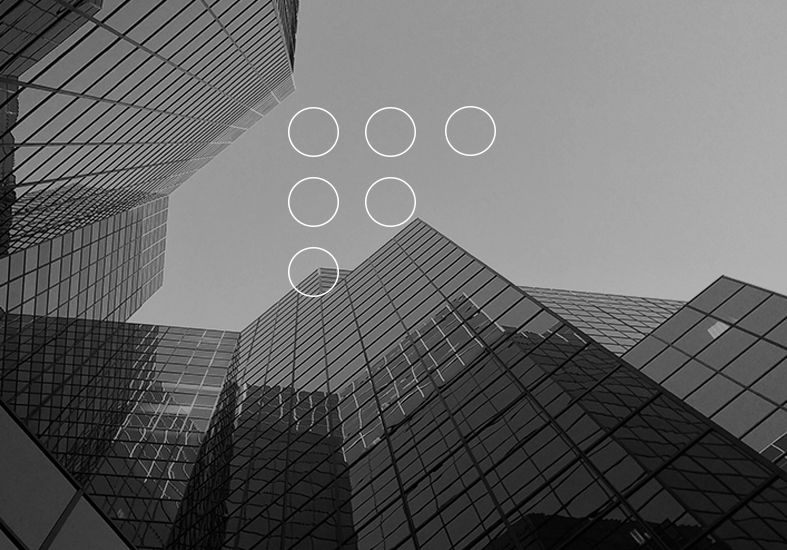 To reach our clients’ need for intelligent application, energy-consumption reduction and efficiency improvements, we are committed to providing the market with smart systems in an energy-efficient way. Through 22 years of persistence, we have formed a high-tech enterprise with more than 30 registered patent technologies, integrating R&D, design, manufacturing, marketing and outstanding service. In China, DALITEK became an expert in the needs of the local market and quickly expanded across the entire country, setting up eight branch offices and thirty-six agents. In 2017, DALITEK successfully listed on the new third board stock exchange with the stock code :839565. Telephone interviews 1-3 working days within DALITEK will communicate with you on the phone to help you arrange the interview schedule and issue confirmation. Depth interview The first meeting will be held in the DALITEK, in-depth understanding of your brand needs to be addressed. 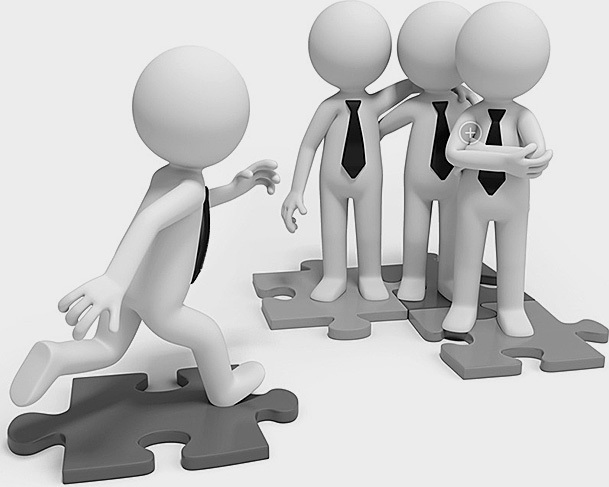 Project contracting After the in-depth interview, we will carry out the project discussion within ten days. We will make a customized menu according to your needs within 1-5 working days. The project starts after you sign the confirmation. DALITEK technology service center is specialized in the project design of intelligent lighting, intelligent hotel, smart home and smart office systems. DALITEK provides superior technological support and services, including previous technology consulting, integration scheme delivery, project site installation, guidance, debugging and system certification, after sales service and maintenance. Users could check the progress of services they have selected while giving their comments on after service. News | DALITEK was honored to be invited to attend the 2017 annual summit of the China Hotel Engineering Committee (CHEC)! 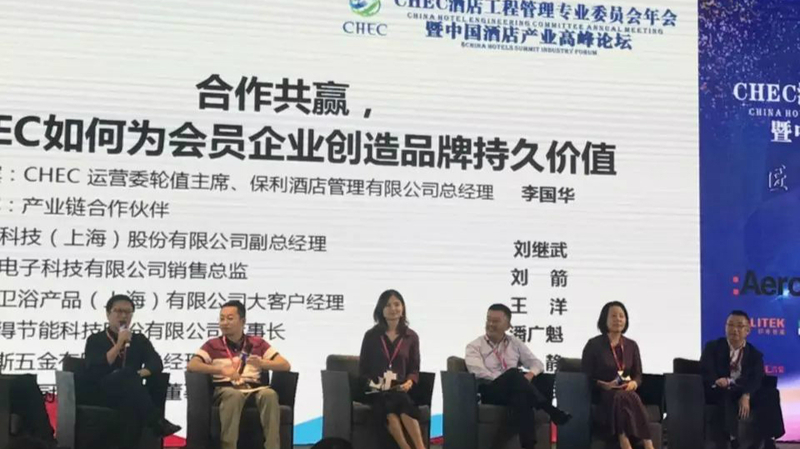 The CHEC annual summit was held on August 19, 2017 in Shanghai at the Minhang Le Meridien Hotel. Copyright ©DALITEK Intelligent Technology (Shanghai) INC.